Why Travel with Nature Expeditions? 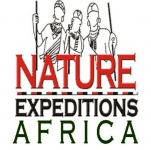 NATURE EXPEDITIONS AFRICA LTD is an owner-managed company providing tours and travel related services in East Africa. The company was started with the aim of providing tours & safaris in all segments - individuals, families, groups, incentives & conferences. 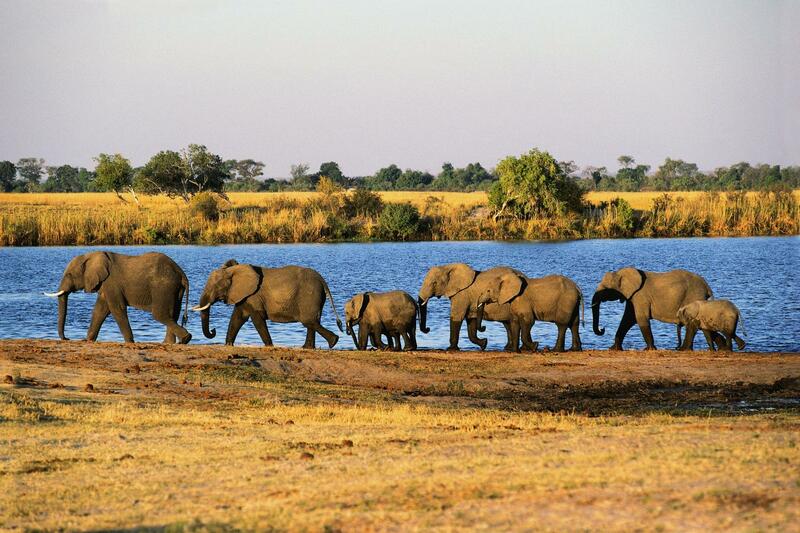 Nature Expeditions provides quality tours & safaris at affordable prices. And then do more! Our Mission Statement “To give clients exceptional service, exemplified by courteous, professional actions while subscribing to the highest standards of morals and ethics in the tourism industry”. Own offices with 24 hours back-up services With its fully owned offices and manned 24hrs a day, the company provides modern communication and back-up system for easy contact with clients, partners and suppliers. NATURE EXPEDITIONS is a member of “Kenya Tourism Federation” emergency communication center. Comprehensive range of safari Itineraries Backed by many years of experience, our staffs are well conversant in arranging safaris, and know how to plan the best and most dramatic itineraries. WE ALSO OFFER tours to suit individuals, families, groups, incentives and conferences. The company maintains its own web site www.natureexpeditions.com, which offers complete range of safari programs in Kenya, Tanzania, Uganda and Ethiopia. Competitive Prices NATURE EXPEDITIONS believe sincerely in providing a great product at a good price. Our prices are very competitive when all of our services are taken into account. High Standard accommodation Only the finest hotels, lodges and camps in the cities and out in the bush are selected. Each thoughtfully chosen to reflect not only our own high standards, but also the spirit of the itinerary in which it is used. Quality transportation with guaranteed window seats On safari window seat is guaranteed for each client. Each minivan or 4x4 cruiser has a mobile HF radio, cool box, reference books, and binoculars, First-Aid Kit. Our cost for minibus or 4x4 cruiser includes the services of driver-guide. All vehicles are always maintained and kept at excellent standards.